Ah, the microphone...the unsung hero of gaming peripherals. Unless you're a streamer or YouTube personality, you probably don't think very much about your microphone -- until it breaks, that is. Even if it's not a number one priority for most gamers, a good microphone is an important thing to have. 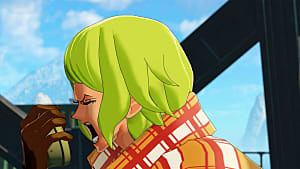 Whether you need to communicate more clearly with your teammates, stream with high-quality audio, or hurl articulate insults at the useless meatbags you keep getting stuck with in pick-up games, having a good microphone matters. But finding a good microphone can be difficult. Hunting down a great headset that has both comfort and audio quality -- without breaking the bank -- can often feel like trying to find a unicorn. Or a decent MOBA team. And many gamers already have a set of headphones they love, and just aren't quite ready to replace just yet...no matter how much they may need a microphone. Cue the ModMic. Made by Antlion Audio, this microphone promises work with literally any headset and promises to deliver high-quality audio across a number of devices. But can it deliver on that promise? In short...absolutely. After testing the ModMic across a variety of devices and situations, I can say that it really does have it all -- portability, accessibility, and quality to boot. I met up with the minds behind Antlion Audio while making the rounds at PAX West. After chatting a bit about the ModMic, I was handed a lightweight carrying case about the width of a console controller. 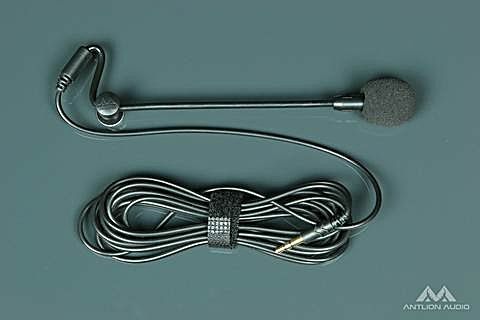 Inside was the ModMic itself -- a simple, straight mic with an adjustable arm and a long cord. Along with it came several bits of adhesive (plus an alcohol pad for cleaning), clasps to run the ModMic and other cords through, a Y-adapter for those without a dedicated mic port, and a couple hubs for attaching the ModMic to your headset of choice. There was only one thing I would have liked to see included in the case -- the USB port that Antlion offers on its website. I'll elaborate a bit more on this below, but having that USB port would have saved me some trouble with setting up the mic. I opted to use the ModMic with my HyperX Cloud headset, which has been without a microphone since the integrated one broke several weeks ago. Attaching the mic to the headset was easy enough -- just clean the area, grab some adhesive, then position the mic hub where you want it and stick it in place. Easy peasy. Once attached, the mic can easily be adjusted. Magnets in the hub make the mic detachable, so you can change positions, switch sides (if you have an extra hub), or put the mic elsewhere when you're not using it. Getting it put together was easy enough, but getting it to work was another story. I ran into some initial setup issues when trying to use the mic with my PC. The ModMic is meant to be plug-and-play, which means there aren't any drivers or software to install. Unfortunately, this made it next to impossible to make my computer recognize there was a mic plugged in. No matter how I tried to configure it -- plugging the mic directly into the dedicated mic port, plugging it into the headset, plugging it into the Y-adapter -- my computer simply would not recognize it as a peripheral device, even after full driver updates and disabling all other input devices. It was a frustrating roadblock to say the least, but the fault doesn't lie with the ModMic or with Antlion Audio. It was more of an issue with my Realtek Audio Manager, which is notoriously horrible at picking up new microphones that aren't part of an integrated headset or plugged into a USB port. So while having the USB adapter for the mic would have been very helpful here, I can't knock the ModMic too much in that regard. On devices besides my PC, like my Android phone and PS4, setup was a breeze. The mic was truly plug-and-play, working wonderfully the moment I jacked it in. Setup issues aside, the ModMic performed excellently. The mic comes in both uni-directional and omni-directional models, and I was testing the latter. The omni-directional mic promises crisp audio that's worthy of high-end projects. It also has an integrated mute button -- a welcome touch for those moments when my barking dog threatened to drive teammates crazy in voice chat. The audio quality was better than I expected from a mic this small. It was clear, clean, and decidedly lacking in annoying ambient sounds. There were no cuts in audio as I was talking, no teammates saying "what??" over and over again, and no repeating myself during staff meetings because my voice sounded like a robot alien's. And the sound had a nice, open feel to it -- as though I had been sitting in a recording studio. The ModMic is a great little piece of equipment. I loved being able to move seamlessly between devices and change mic positions in a flash. It's portable, adaptable, and delivers exactly the sort of quality audio that it promises. 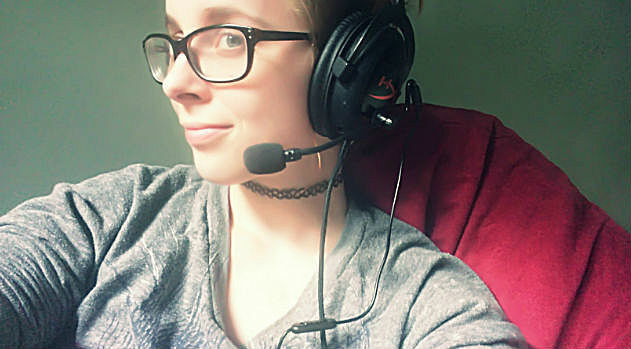 Aside from a few maddening kinks in the setup process, my ModMic experience was a fantastic one. Whether you're looking to add a mic to your headset or replace a broken mic, for its $54 price tag, you can't beat the ModMic. If you'd like to pick one up for yourself, you can do that over at the Amazon. Note: The reviewer was provided a microphone from the manufacturer for review. 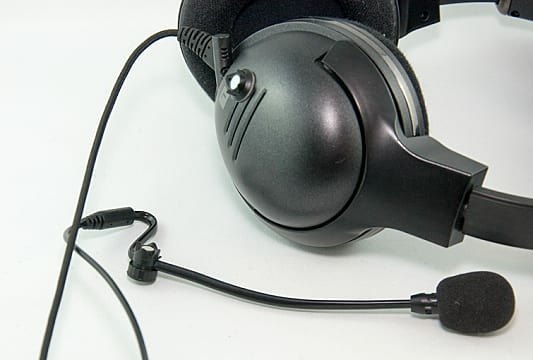 Antlion's ModMic is the highly adaptable microphone you never knew you needed.